At UROC, I got a beer koozie with the words “COOL STORY BRO, Tell it Again” in my swag bag. I’ve got to admit that it’s probably one of the best trinkets I’ve gotten in awhile. After a long run with friends, the standard communal affair is a cold drink with stories, so you can’t really ask for a better accessory. This year hasn’t been my most successful, but it’s been full of memories that are far more unique that any other in my previous 25 years. “I can remember living at home with my parents, and training for races on the small paved hills around my neighborhood. On the weekends, I might do a few hour run around the 2,000ft Santa Monica Mountains. This was only a couple years ago, but it’s almost unrecognizable compared to the runs I’ve done this year. I would sit on my computer at home and look up races on Run100s.com, and the Hardrock 100 always stood out like an impossible dream/nightmare that would kill me if I ever stepped on the course. I occasionally ran around 6-9,000ft on the Angeles Crest course and would be absolutely winded on the most gradual grades at altitude. 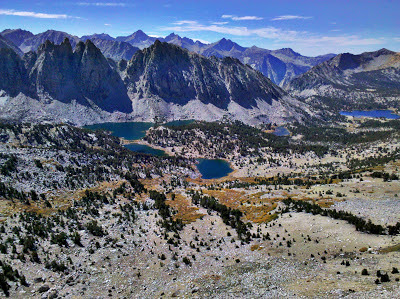 The idea of going up another 5-8,000ft was so absurd I ignored it for awhile. When I talk about running, I can get really passionate, almost elitist about how great it is. I like to explain things in terms of natural reactions, as they’re just more logical explanations. 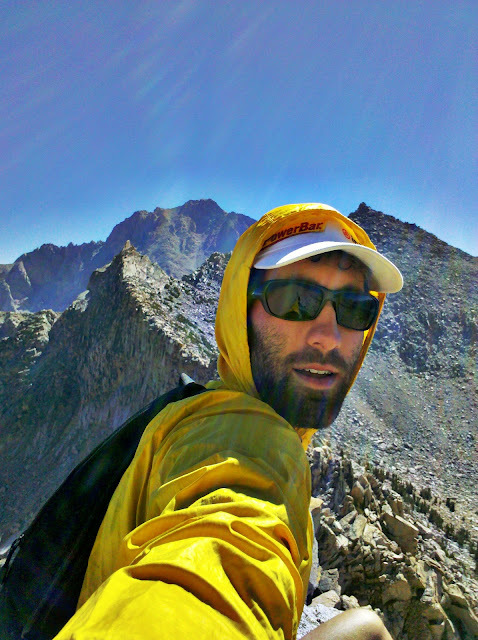 For me, my passion about running comes most likely from the powerful cycle of challenge, struggle, and accomplishment. In the case of Hardrock, the story started with a strong fear and attraction. The journey was arduous as I failed many times along the way to the finish. Yet, I overcame fears and large physical obstacles (14,000 foot obstacles) and when I kissed that rock, it was one of my most crazy dreams realized. So, the natural reason for being so passionate about running is that it is so physically, emotionally, and mentally moving to achieve huge goals. My memories of training runs and races mean so much to me that it makes it difficult to hide it. If I tell you about my daily life you might get a couple details; if I tell you about my run you get more than a few. The unique stories we tell of what we do is indicative of our passion. 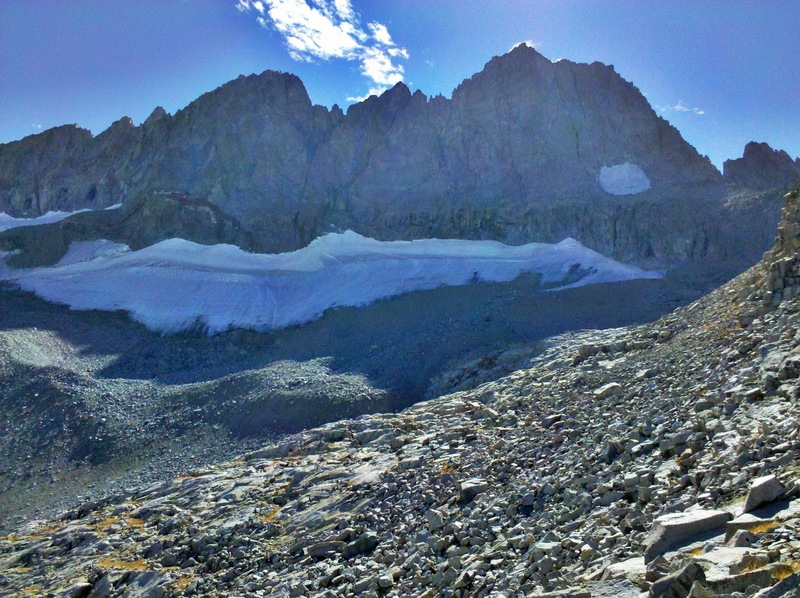 Sat: Middle Palisade Glacier, 17 mi, 43000ft. Woke up late from The Head and The Heart concert and didn't get to trailhead till 11am. Could've sumited but I met a guide at Brainard Lake that strongly advised against soloing alone without a helmet. I'll return with gear and a buddy. Sun: Keersarge Pass, 10mi, 2700ft. Katie got altitude sickness that night before and I didn't want to do too much 1 week back from UROC so we opted for the easy run to Keersarge Pass taking lots of pics and goofing off. Fun times. -Taking it easy was good for the body and mind last week, I've be able to do some pretty good tempo runs this week with no more joint pain from UROC. -Twin Shadow in the San Gabes. Cool story, Bro. Haha! Dig the update for the week. Thanks for sharing your music too. Stoked on that Cougar jam you posted a couple weeks back. Love those SCOTT beer coozies. It is quite impressive how the snow looks in that mountain. It is the first time that I see something like that. Nice view. Thanks, it could easely be compared to Tatra mountains.